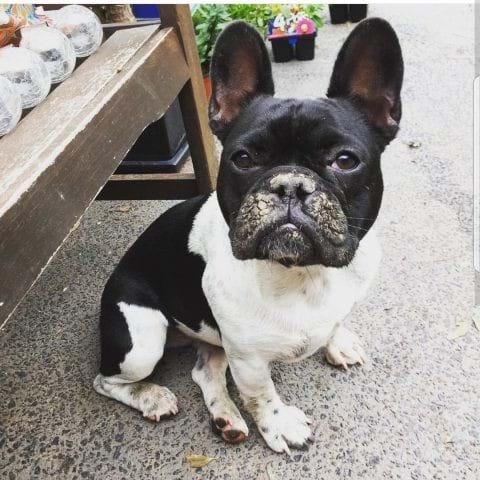 Police are investigating and ‘extortion case’ where a French Bulldog missing from Roma is being held for ransom. Police received a missing report in relation to the dog that disappeared on January 20th around 6:30am. After an extensive search, the owners posted an appeal on social media to help find their much loved dog. On January 29, the owners received a text messaged from an unknown number demanding they pay $10,000 into a bank account for the safe return of their dog. Police are investigating the reported extortion and are urging anyone with information to contact police.